The main common purpose of the various types of dental specialty is based around the restoration of the health and aesthetic and masticatory function of a patient. Today, however, people often seek dental treatment for aesthetic reasons, forcing professionals to find ways of achieving more harmonious and symmetrical smiles, in order to ensure satisfactory rehabilitation. Factors normally involved in the aesthetic consideration of a smile are related to the lips, positioning, size, shape, and teeth color, as well as the proximity between the gingival tissue and the teeth. Other factors associated with aesthetics are related to health, tooth discoloration, morphology and suitable gingival contours, all of which are considered essential to an attractive smile. 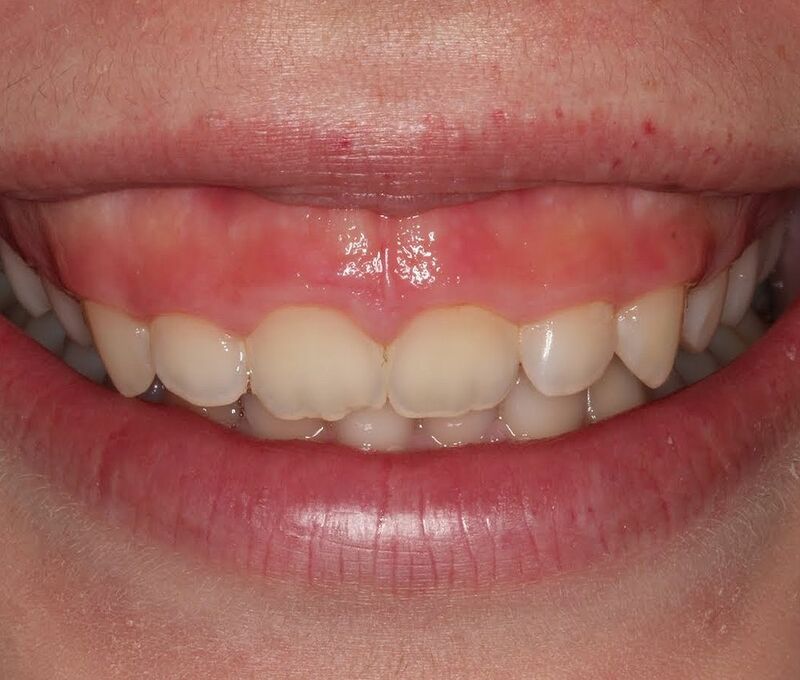 Among the many disorders that can compromise the aesthetics of a smile are gingival excess or exacerbated gingival display, a medical condition known as gummy smile.